You are invited to come, review the recommendations, and learn more about future trails and active transportation improvements. 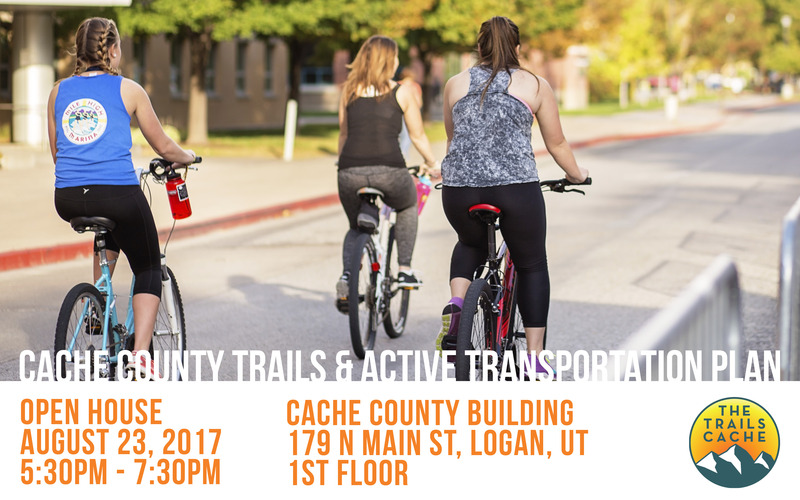 Your voice is key to understanding how Cache Valley can become a better place to walk, run, bike, or gallop! Because Quentin Gardner dropped out of the race for city council, River Heights will NOT be holding a primary election. The General Election will be held on November 7.